Proposed in the summer of 2017, this is the largest forfeiture ever imposed by the Commission. Mr. Abramovich tried to get the fine waived, citing his lack of malicious intent, and claimed that this imposition was unconstitutional. The effects of this robocalling operation had consequences that reached further than just annoying regular citizens. TripAdvisor complained to the FCC, saying that customers thought that the spoof calls originated from the company — given the subject matter of the marketing in them, it's not too surprising that the average American citizen assumed a big name like TripAdvisor was to blame. Worse yet, the FCC said that medical pager company Spōk claimed that the robocalls disrupted its network, which actively interfered with doctor and hospital communications. Neighbor spoofing is becoming a real problem and annoyance. I almost never answer my phone anymore, especially if it begins with my local area code and the first three digits of my number. While Mr. Abramovich was not solely responsible for this issue, at least one culprit has been punished. WASHINGTON, May 10, 2018—The Federal Communications Commission today fined Adrian Abramovich $120 million for malicious spoofing that was part of his massive robocalling operation aimed at selling timeshares and other travel packages. The caller ID spoofing operation made almost 100 million spoofed robocalls over three months. The Truth in Caller ID Act prohibits callers from deliberately falsifying caller ID information with the intent to harm or defraud consumers or unlawfully obtain something of value. Consumer complaints about neighbor spoofing have more than doubled in the first few months of this year. The Commission recently warned consumers of this deceptive practice, providing tips to help consumers. Action by the Commission May 10, 2018 by Forfeiture Order (FCC 18-58). 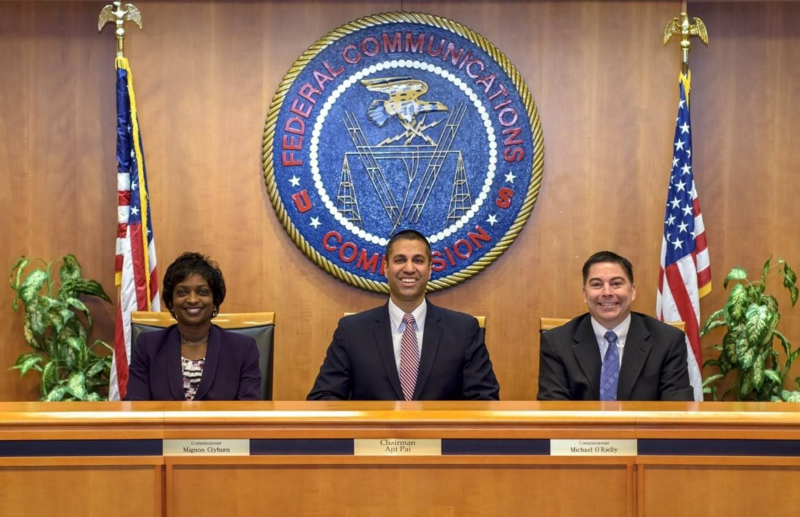 Chairman Pai, Commissioners Carr and Rosenworcel approving. Commissioner O’Rielly approving in part and dissenting in part. Commissioner Clyburn not participating. Chairman Pai, Commissioners O’Rielly, Carr and Rosenworcel issuing separate statements.